It all started three years ago when we got our hands on a clone of a plant called Carmen, which, we realised when we smoked it, didn't get us stoned but did have a magnificent mandarine taste. 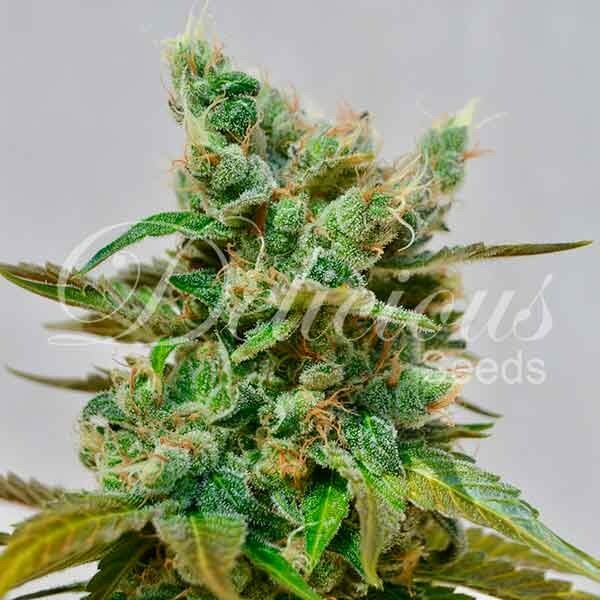 After cloning, we grew it again but this time we analysed it and were surprised to find that it tested at 8.5% THC and 12.5% CBD so we all decided to work on it and conduct further research. 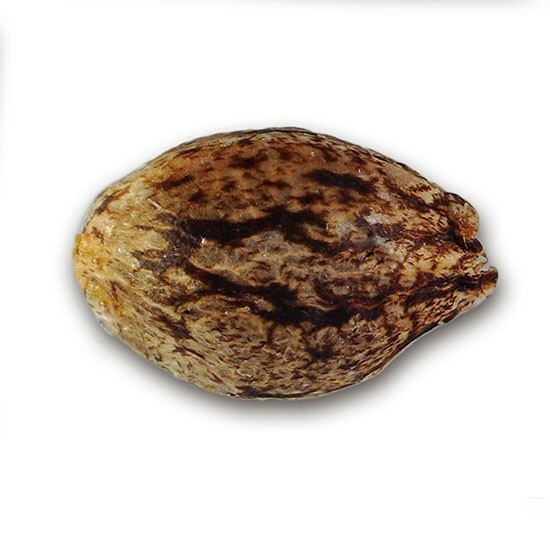 In fact, we set ourselves the challenge of crossing all our best strains with Carmen. 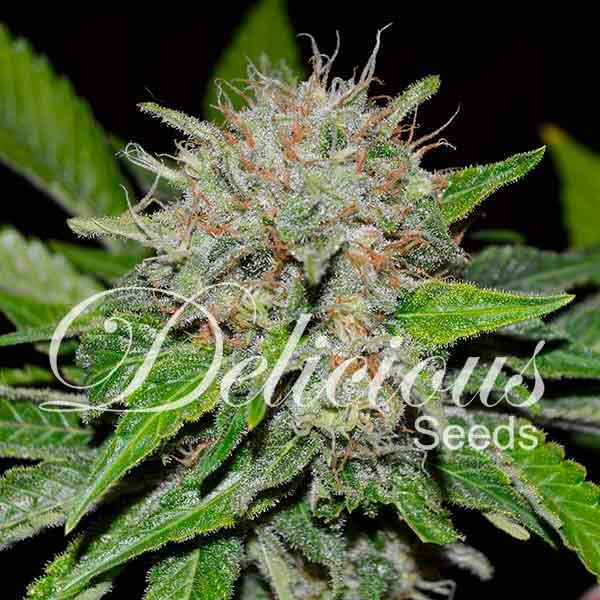 Our first big success is DEEP MANDARINE, which is Carmen crossed with our best-known strain worldwide; SUGAR BLACK ROSE (SBR). 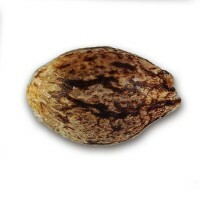 The resulting plant appears to be totally identical to Sugar Black Rose but with such a profound mandarine taste that we really couldn't call it anything else. As well as giiving us its name, this strain's remarkable mandarine taste and smell indicate a high level of medicinally beneficial terpenes. Analyses conducted so far have given ratios of between 1/1 and 1/3 while some plants tested at 4% THC to 15% CBD, which not only suprised us all but spurred us on to make sure we could bring it to market for 2016.